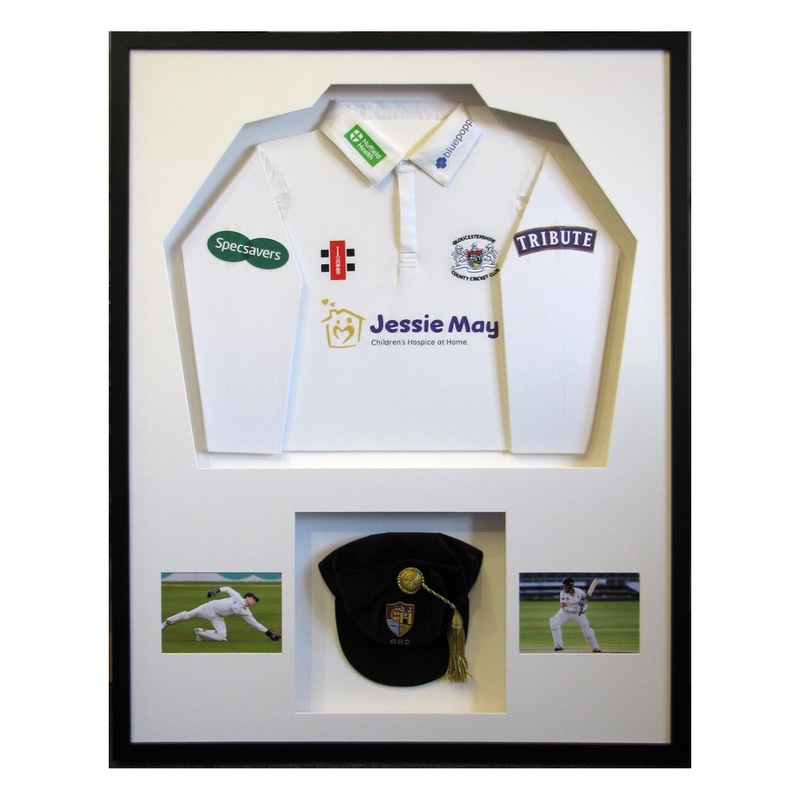 Not them many it seems, we made this multi window mount and frame for the photos from a wedding reception, the happy couple wanted to put the photos, we made the frame so that the back came off and they could get to the mount and stick the photos in. 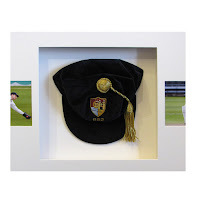 December is a difficult month to post any pictures of interesting items we have framed, because they could be Christmas presents, so we do not want to spoil any surprises. 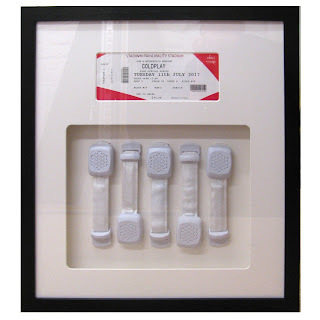 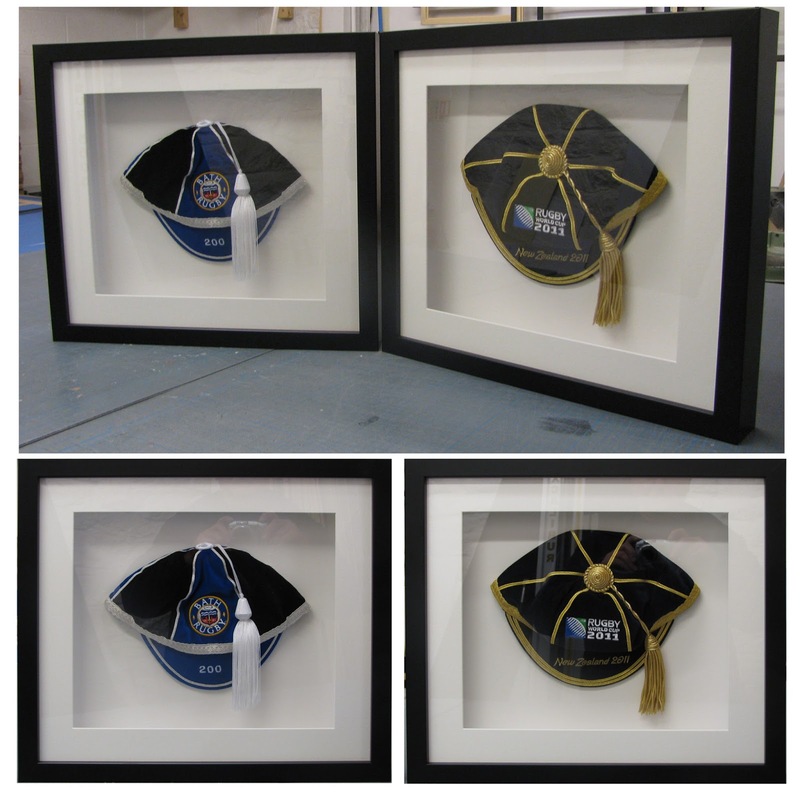 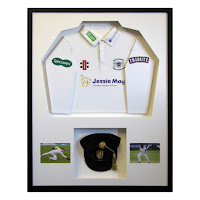 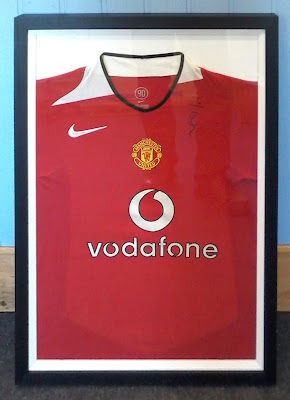 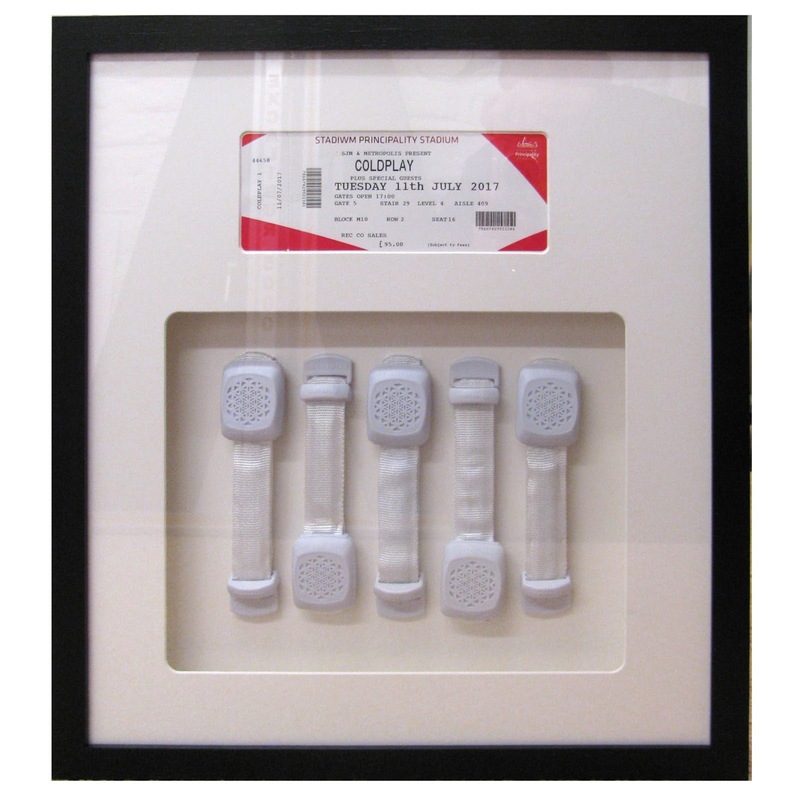 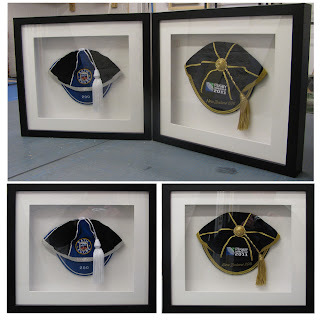 Want two sports shirts framed ? 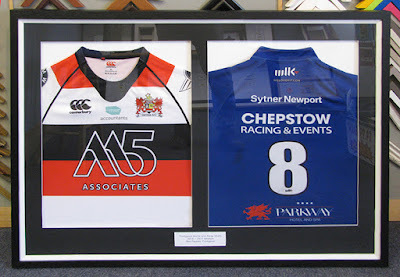 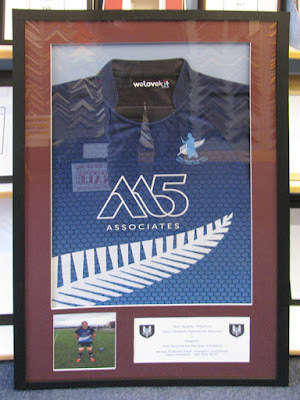 Not a problem, we can handle that, this is the Home and Away shirts of Pontypool Rugby Club, we framed these in the same style as the last one, black outer frame with a whit inner frame, then a black mount.